← NaNoWriMo 2013: Want to Write a Novel? With Halloween—and more importantly, NaNoWriMo coming—I thought it might be fun to ask a fellow writer what scares her about writing. Below, Gail Z. Martin, epic fantasy writer, shares “The Long and the Short of It.” And if you’re an epic fantasy lover, check out some of the stuff she’s offering after her bio. There are adventures there you probably won’t want to miss. Enjoy! 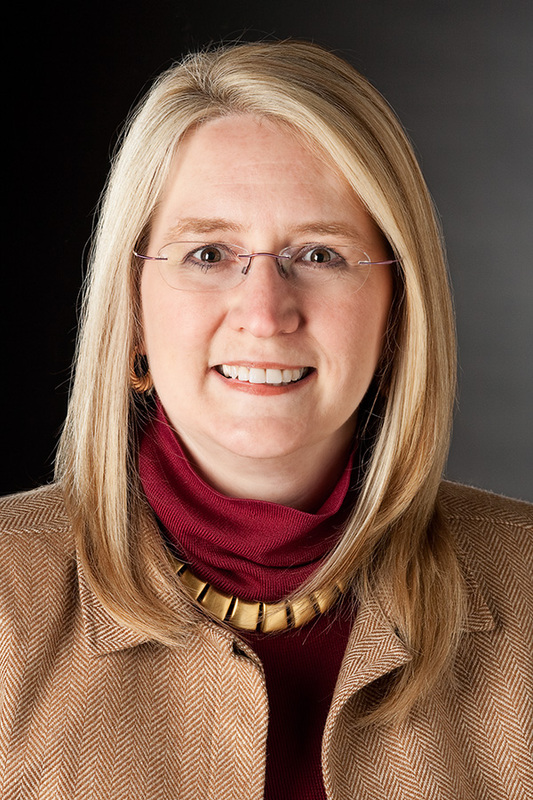 Gail Z. Martin, author of Ice Forged in The Ascendant Kingdom Series. They say that you should do something that terrifies you every so often to keep yourself on your toes. For me, that meant saying yes when I began to be invited to participate in anthologies. I write epic fantasy, big fat dynastic sagas that easily run 600 pages. The idea of writing a complete story in under 30 pages seemed terrifying. And I found out that short was fun, too. At first, I told myself it was like a self-contained chapter, one that gave a complete scene. After all, chapters run 20 pages or less, so it was a do-able comparison. That helped me get up the nerve for that first anthology. Plus I was intrigued by the concept–pirates and magic–and I thought it would be fun. I created a world for that first short story, and when I was invited to do more anthologies, I decided to return to that world. That got me into the third and fourth as well. Those were stories that ranged from the 1700s to the 1500s, so it was still very comfortable from an epic feel. Then came the Magic anthology for Solaris, and they wanted something modern. I’d already gotten over my fear of switching from the third person narration I used in epic stories to the first-person of the short stories. Jumping into the modern era and the real world, in an identifiable city (Charleston, SC) was scary in itself. But I said yes, and took the leap. Solaris liked the story. In fact, they liked it so much, they asked for a novel set in that world. Deadly Curiosities, my urban fantasy novel, will come out in 2014. But that’s not all that came from taking the leap. Beginning in January of 2013, I made a commitment to bring out a new short story every month direct to eBook. Some of those are in the past and present of the Deadly Curiosities world. Some are prequels to my Chronicles of the Necromancer book, epics in short story format. I’ve gotten a lot more comfortable with the form, and I’m having more fun than ever. So the next time you get an offer to move outside your comfort zone, say yes! You never know what doors it could open. About the author: Gail Z. Martin is the author of Ice Forged in The Ascendant Kingdoms Saga and the upcoming Reign of Ash (Orbit Books, 2014), plus The Chronicles of The Necromancer series (The Summoner, The Blood King, Dark Haven & Dark Lady’s Chosen ) from Solaris Books and The Fallen Kings Cycle (The Sworn and The Dread) from Orbit Books. In 2014, Gail launches a new urban fantasy novel, Deadly Curiosities, from Solaris Books. She is also the author of two series of ebook short stories: The Jonmarc Vahanian Adventures and the Deadly Curiosities Adventures. Find her at www.ChroniclesOfTheNecromancer.com, on Twitter @GailZMartin, on Facebook.com/WinterKingdoms, at DisquietingVisions.com blog and GhostInTheMachinePodcast.com. Come check out all the free excerpts, book giveaways and other goodies that are part of my Days of the Dead blog tour! Trick-or-Treat your way through more than 30 partner sites where you’ll find brand new interviews, freebies and more–details at www.AscendantKingdoms.com. 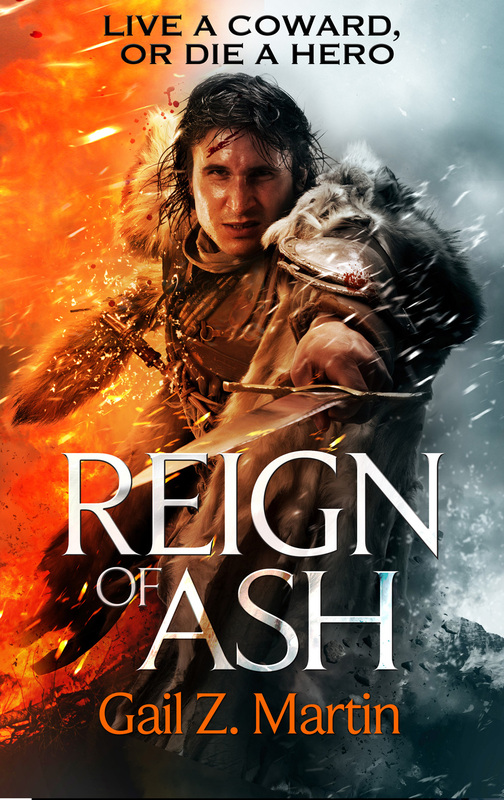 Reign of Ash, book two in the Ascendant Kingdoms Saga, launches in April, 2014 from Orbit Books. My new urban fantasy, Deadly Curiosities, comes out in July, 2014 from Solaris Books. I bring out two series of ebook short stories with a new story every month for just .99 on Kindle, Kobo and Nook—check out the Jonmarc Vahanian Adventures or the Deadly Curiosities Adventures. Posted on October 29, 2013, in The Writing Life and tagged fantasy science fiction hero books, Gail Z. Martin, Ice Forged, overcoming writer's block, Reign of Ash, writing when you're afraid to. Bookmark the permalink. Leave a comment.